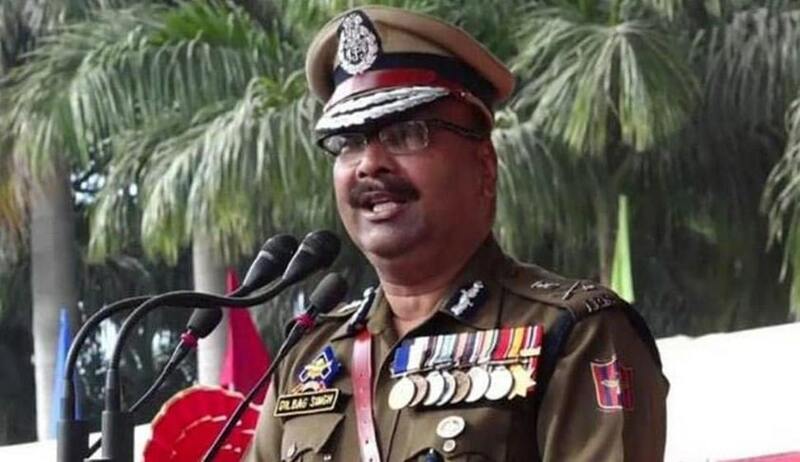 The Supreme Court Thursday said the newly appointed acting Director General of Police (DGP) of Jammu and Kashmir shall continue in office till the Union Public Service Commission (UPSC) takes a decision on the matter. A bench of Chief Justice Dipak Misra said Acting DGP Dilbag Singh, who replaced S P Vaid, shall continue to operate and asked the UPSC to take a decision within four weeks on suitability of senior police officers who can be appointed as police chief in the state. The Jammu and Kashmir government had earlier moved the apex court seeking modification of its order by which prior permission of the UPSC was required for appointing a police officer from the list of three shortlisted candidates.